Why Are Finland’s School’s Successful? Worth a read to all American educators. The quote that made my day? Recently I read the new juvenile fiction novel Wonder by R.J. Palacio, about a boy born with a facial disfigurement who is about to enter public school for the first time. I was on a team with two others, Paige Horst and Katie Estes, cohorts of a graduate class in teaching young adult literature. Our goal was to create a book trailer for Wonder. We focused on the motif of space and the universe in the novel. I recommend Wonder for adults and children. It’s a great message about kindness. In the last chapter Greg Boyd argued that God expects all Christians to “turn the other cheek,” but he may not necessarily hold nations to a standard only held within a covenant with him. Happy International Peace Day, everyone. A day we should all celebrate. 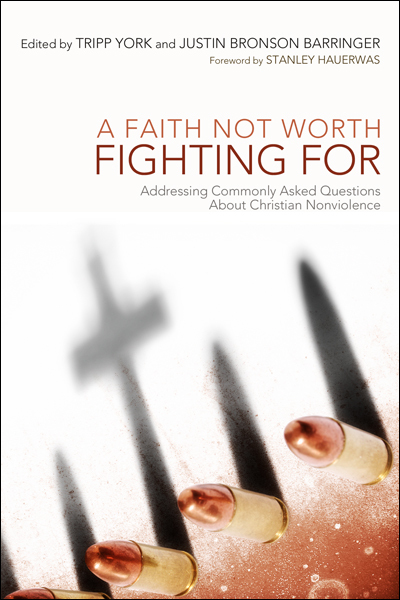 In part 5 of the review we looked at the difficult question of how to be or work with policing in a peace community. Chapter 6 is a message easier for me to accept up front, and is a conclusion I have already drawn. Justin Bronson Barringer asks, “What About Those Men and Women Who Gave Up their Lives so You and I Could Be Free?” A question which he feels “seems an attempt to shame the one to whom it is directed as one who dishonors soldiers.” As if to say that the people who don’t love soldiers are the ones who want them to come home, not the ones who want to send them out to shoot and get shot on the sender’s behalf. 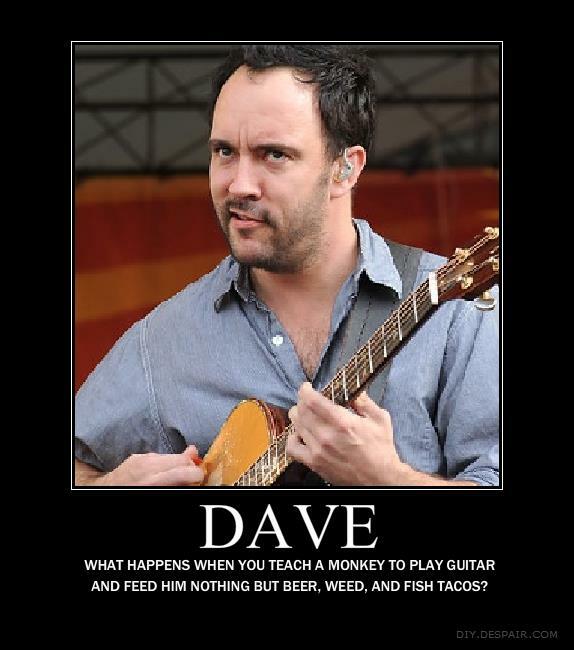 Dave is weird, but I love him. DMB was a fresh taste of music for me that opened me up to the music of the 90s. I don’t understand why his biggest fan base is frat boys in ball caps. Shouldn’t y’all be listening to All American Rejects or something? I’ll also never understand why I like him. That boy is one filthy hedonist. But he’s also an introspective philanthropist. DMB’s music is a world rock mix of genres that knows how to have fun.